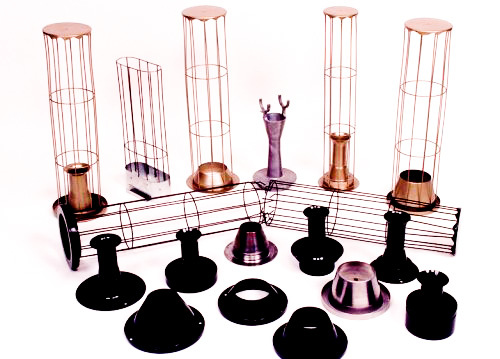 Rigid-Air extended media surface rigid filters are designed for use in most commercial or industrial HVAC systems where medium to high-efficiency filtration is required. The filtering media used for this filter are synthetic or fiberglass available in ASHRAE efficiencies of 50-55%, 60-65%, 80-85% and 90-95%. These filters come in standard dimensions with a depth of 6" and 12". 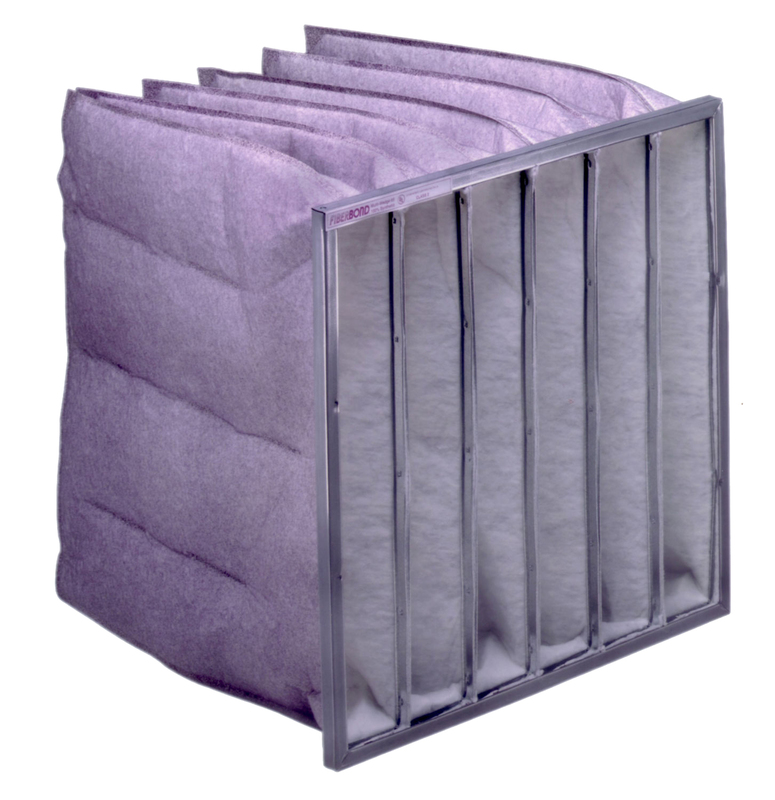 VariCel filters with antimicrobial are designed specifically to improve Indoor Air Quality (IAQ). 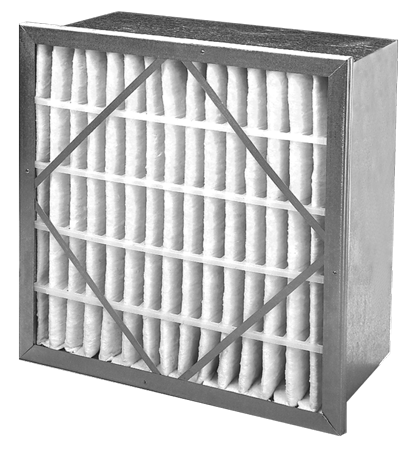 Air filters are designed to trap and concentrate particulate air contaminants, including viable fungal and bacterial spores. 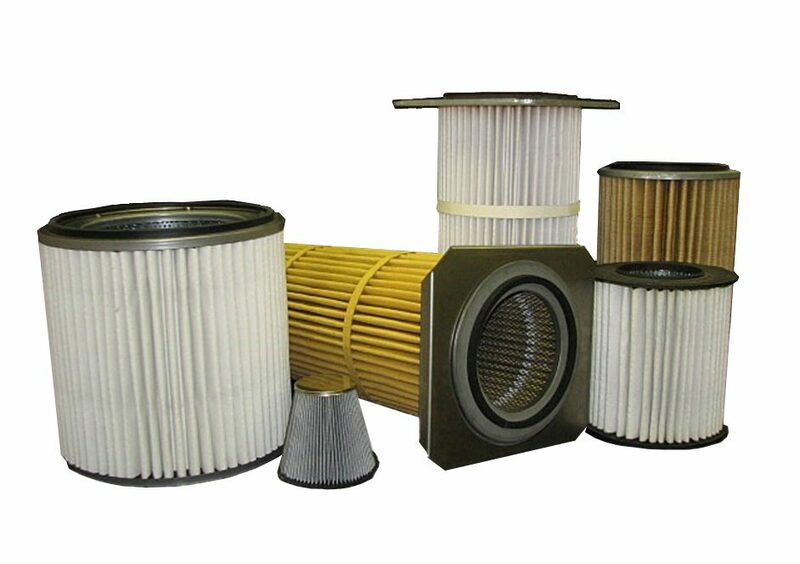 The presence of antimicrobial preservative in the filter media is intended to preserve the integrity of the media throughout the useful life of the filter. Antimicrobial preservatives are not meant to increase the efficiency of the filter, nor to kill microorganisms “on the fly” as they pass through a filter. Antimicrobial is EPA registered and environmentally safe. VariCel media is manufactured with two layers of glass fibers, coarser fibers on the air-entering side, and finer fibers on the air-leaving side. 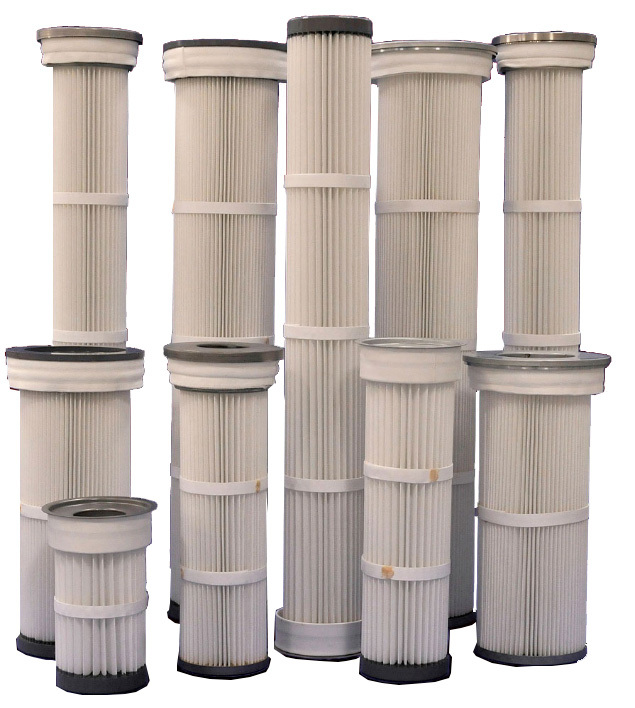 Our dual density design allows dirt particles to be collected throughout the entire depth of the filter, utilizing the full cleaning potential of the media. 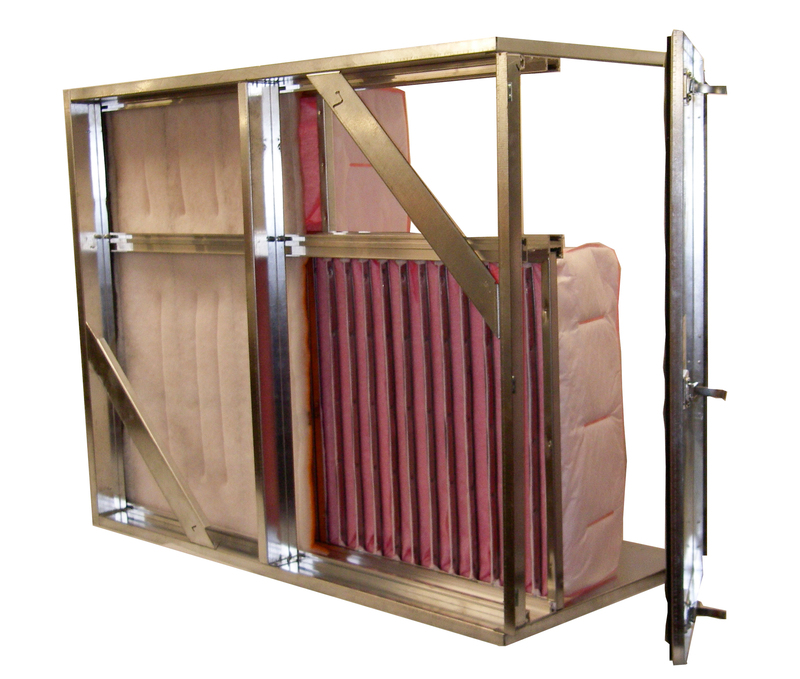 Maximum dust holding capacity extends the life of the filter, minimizing operating costs. The water-resistant media can withstand intermittent exposure to water, making VariCel filters ideal for installations in humid areas, or where the filters are exposed to moisture. The PrecisionCell GT features extra heavy-duty construction to meet the rigorous demands of gas turbine rotary machinery air filtration applications. They may also be utilized where extreme velocity or turbulence have rendered other products to be ineffective. PrecisionCell GT filters are available in ASHRAE efficiencies of 60-65% and 90-95% in either single or doubleheader versions. 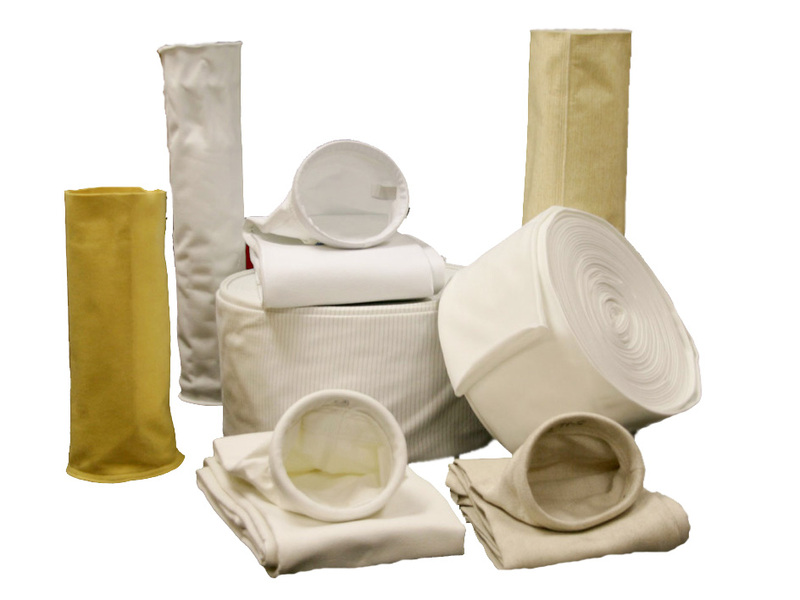 Fiberbond’s Multiwedge 45 and 65 filters are made with a tough, high-density polyester media. It is resistant to high humidity, oil mists, acids, alkalies, and most organic solvents. 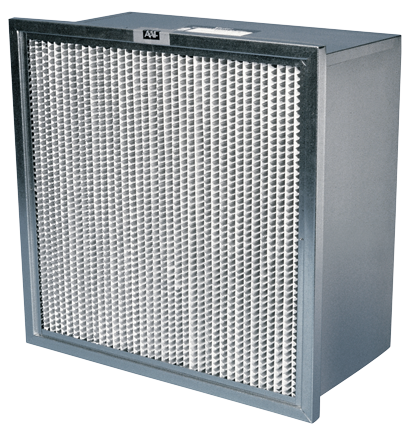 The high dust capacity makes the MultiWedge 45 and 65 stand-alone filters. All perimeter edges and internal dividers are permanently welded together with a heat seal construction. 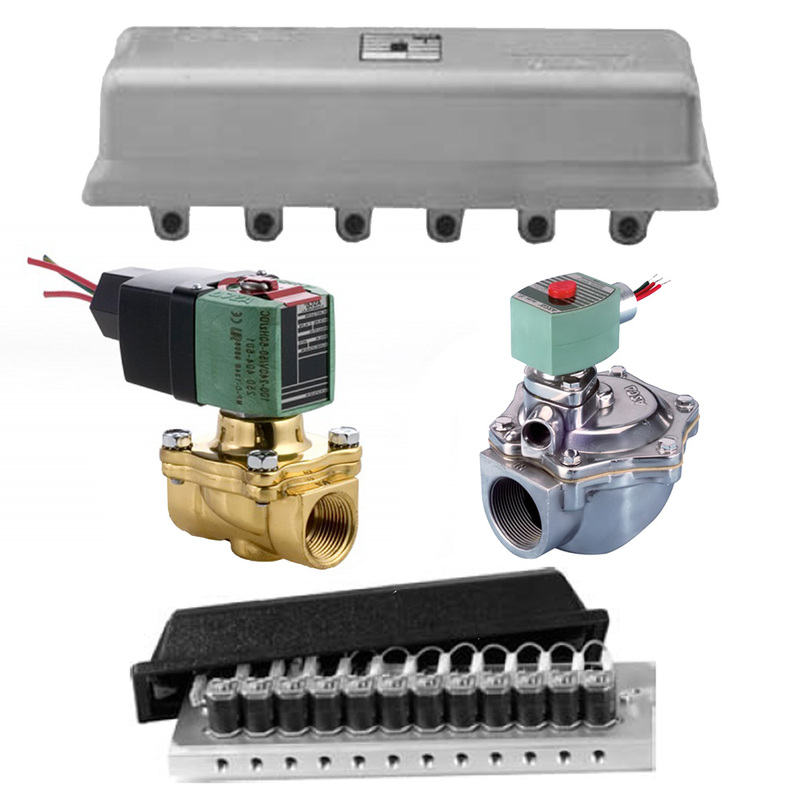 This dielectric process assures a leak-proof self-supporting pocket that can withstand the most severe environmental operating conditions. 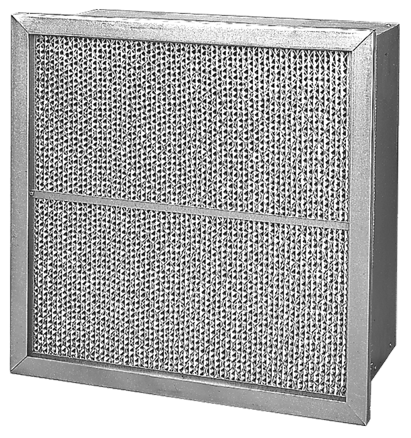 Fiberbond’s MultiWedge 85 and 95 filters act as two filters in one. The pink or yellow air entering media stops and retains larger particles and the center micro fine fiber media traps the small particulate. 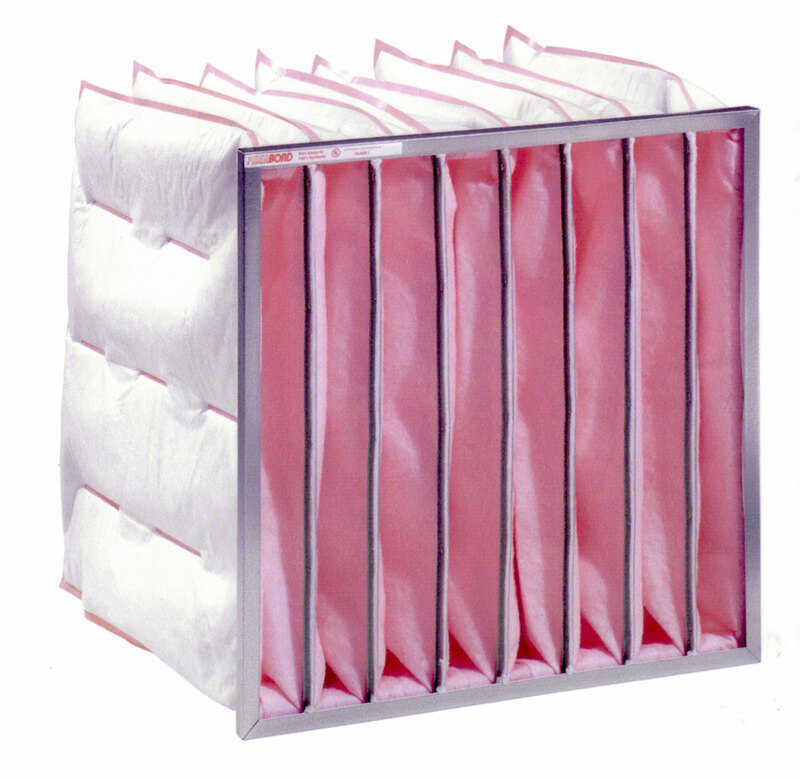 The self-supporting pockets stay erect at any air flow and heat sealed perimeter edges and internal dividers eliminate the concern of dust leakage. The synthetic media used in the fabrication of the MultiWedge 85 and 95 is unaffected by moisture.